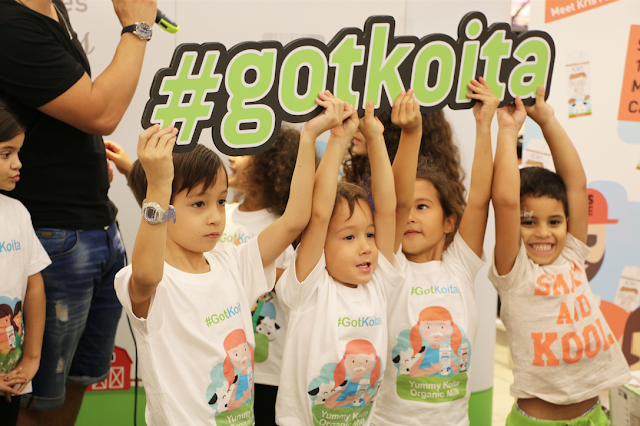 Did you catch us last Saturday at Carrefour Mall of the Emirates? Or on Instagram Stories? 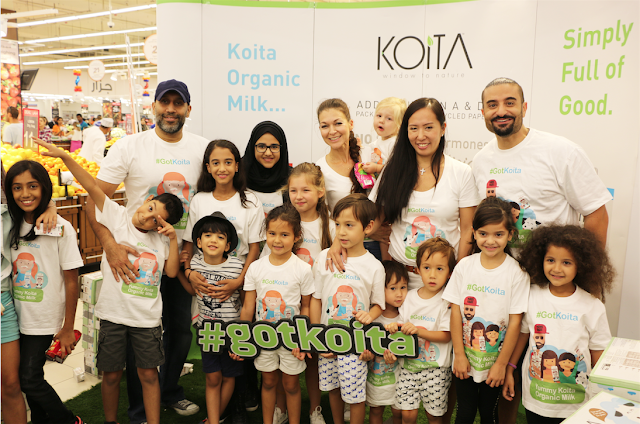 We had a great morning supporting a Dubai family business we truly like - Koita Organic Milk. The morning was a great success thanks to Dubai favourite radio man Kris Fade! We all had fun playing games, talking organic and sharing lots of chocolate milk. 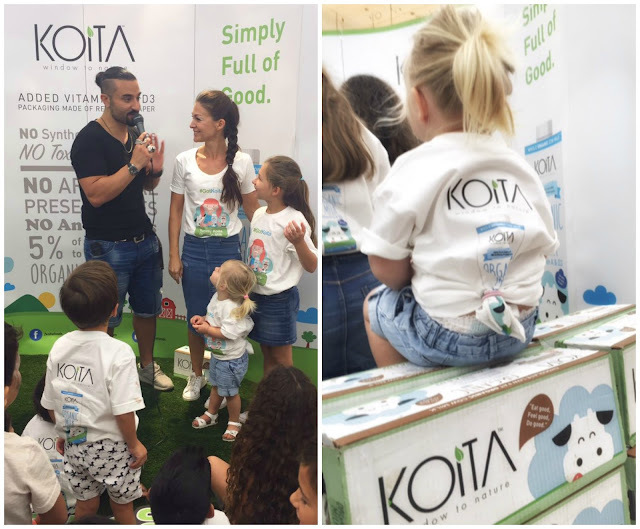 It was the biggest organic sampling event in the country, a celebration for the launch of Koita Organic Milk in Carrefour! That's us with our friends from Seashells on the Palm, the lovely Koita family behind the brand, and Kris Fade with his family entertaining the crowd. Good time! 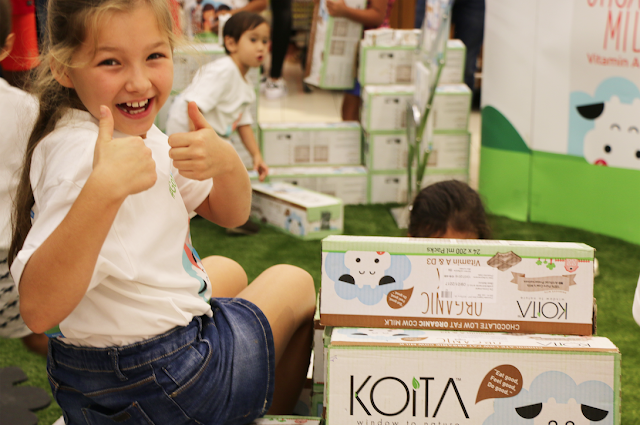 Koita Organic milk is now available in most supermarkets like Carrefour but also online. Like us, get the best for your family, drink clean milk with no toxic pesticides, no artificial hormones and no antibiotics. Tasty and yummy guarantee! Eat good, feel good do good!